Emissions trading is back on the global agenda, with China, Ontario and Mexico bracing to implement cap-and-trade schemes in upcoming months – but the European Union’s system, the basis model for many newer ones, is not without its critics and controversies. There's a global momentum for carbon pricing, says the European Commission, with the number of schemes more than tripling since 2012 and with China, Ontario and Mexico set to launch their cap-and-trade systems in upcoming months. But more than a decade of emissions trading in Europe paints a complex, problem-ridden picture of politics and market failure. 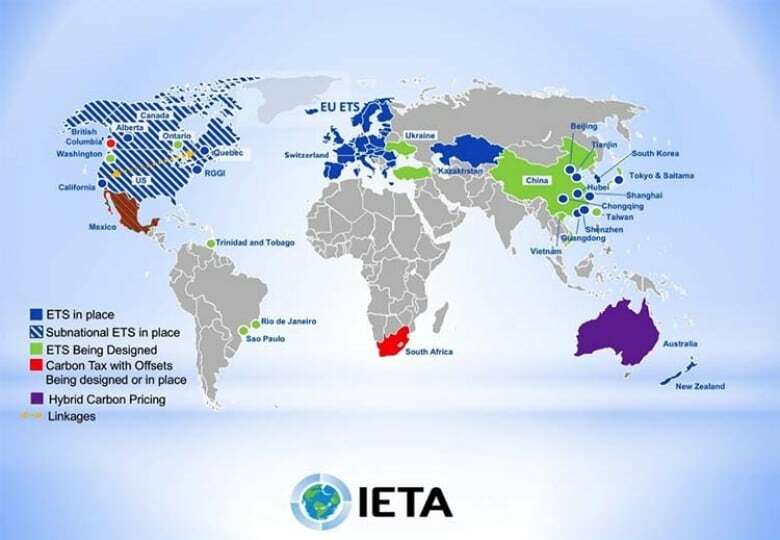 The European Union's 11-year-old emissions trading system (ETS), the world's first and largest international cap-and-trade scheme, has served as an exemplary tale of both successes and failures for all new systems, including the one in China set to launch in early 2017. "The EU and China have been working together and sharing experience on market measures for the past five years," says Anna-Kaisa Itkonen, a spokeswoman for the European Commission. "China is keen … to learn from what the EU has got right and wrong." Cap and trade, also known as emissions trading, incentivizes reductions by making businesses pay for their emissions — the more they emit, the more they pay. The "cap," lowered periodically, places a maximum limit on all emissions, and pollution allowances that allow businesses to emit various amounts are then "traded" on the carbon market. Experts say the EU's ETS suffers from unambitious reduction targets, an over-allocation of pollution allowances, low carbon prices and a lack of political will to substantially amend the system despite ongoing revisions following COP 21. The power and industry sectors are supposed to decarbonize by 2040 to keep the global temperature rise below 1.5 C, or by 2050 to keep it below 2 C, but at the current rate that won't happen until 2058, according to Femke de Jong, of Brussels-based Carbon Market Watch. "That's too late," says de Jong. "These are symptoms of the failings of the ETS. The revisions aren't enough. It's a very clear sign that the way emissions trading is working now, it's not bringing emissions reductions." 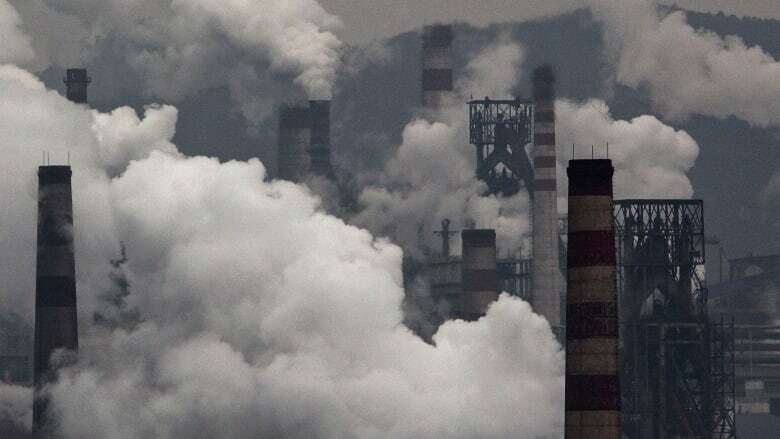 Carbon prices, currently between four to five euros per ton, are supposed to be around 30-40 euros per ton to really incentivize a low-carbon transition, according to de Jong and University College London professor Michael Grubb. "The caps we set were a hell of a lot easier to meet than we thought," says Grubb, who teaches international energy and climate change policy. "As a result, it cost very little to meet them, so those who'd been hoping this carbon price would be a significant driver of change and a good guide to low-carbon investment — it didn't work." Last year, the EU met its 2020 emissions targets, but many experts including Grubb and de Jong say other policies have likely helped cut emissions, meaning the ETS has not been the "cornerstone" of European climate policy, as termed by the Commission — but could still be. "It's been a steep learning curve, and Europe has been making huge strides," says Misato Sato, assistant professorial research fellow at the London School of Economics. "In terms of capping emissions, it's been a success, and the EU's 'learning by doing' approach means it's a work-in-progress that has allowed other countries to improve their own systems." As a market-based approach, cap and trade is seen as easier and cheaper to implement than carbon tax — imposed on the carbon content of fuels such as coal, petroleum and natural gas — which has been politically controversial in the EU as well as in Canada. Meanwhile command-and-control, which typically makes emitters take specific actions or install specific technologies to reduce emissions, has been seen as too rigid. Jeff Swartz, director at the International Emissions Trading Association, says more than 38 million tons of greenhouse gases are permanently removed annually thanks to the EU's ETS, and that politics is to blame for failures rather than the cap-and-trade approach to climate policy. 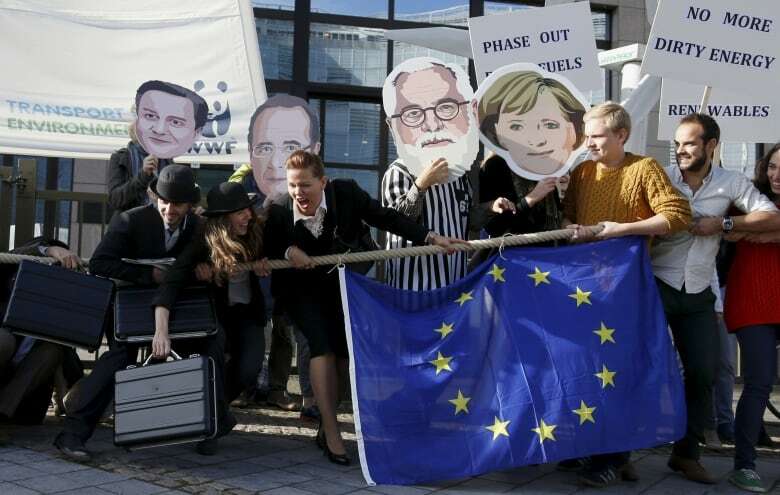 COP 21 saw emissions trading put back on the global agenda after being discredited due to the ETS's failures and the collapse of COP 15 negotiations in Copenhagen, according to Grubb. The Paris climate change conference emphasized market-based approaches to emissions reductions, which includes cap and trade, says the European Policy Centre's senior policy analyst Annika Hedberg. "Article 6 in the agreement gave more of a push and bigger momentum for market-based mechanisms," Hedberg says. "It was a step forward in co-ordinating emissions-trading systems worldwide, and this is a good time to look into and try to further develop these systems." 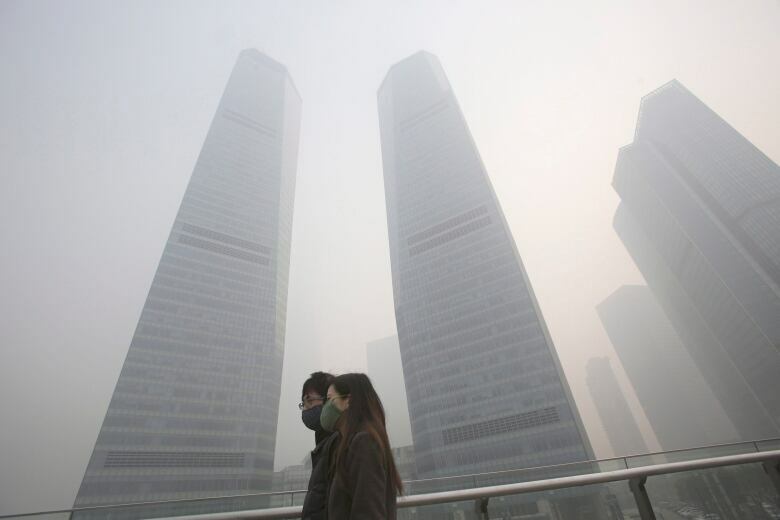 The world's largest polluter, China, which ratified the Paris climate accord alongside the United States last month, is expected to launch its national cap-and-trade system in early 2017 with a three-year first phase. "They're going to be learning as they go as well," says Grubb, who recently returned from China and participated in some of the discussions. "It's going to be an ETS with Chinese characteristics, meaning more state involvement in monitoring the cap and carbon price." The Chinese ETS is expected to cover about 70 per cent of emissions, compared to the EU's 45 per cent, but will include similar businesses to those covered in Europe, such as electricity generation and heavy industry. Grubb says the move shows a "fundamental shift" in China's attitude towards tackling climate change, with other countries being encouraged to develop such systems nationally and then Paris helping facilitate them at the international level, even potentially linking them in the future. Ontario's cap-and-trade scheme came into effect on July 1, 2016, with the first compliance period beginning on January 1, 2017. 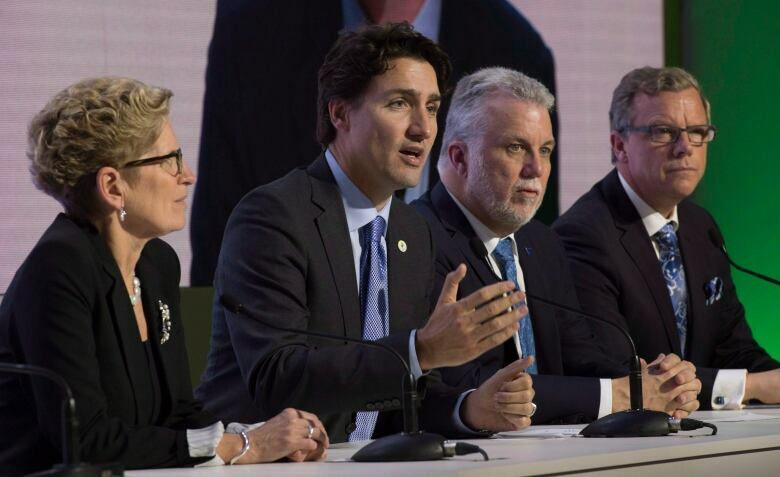 The province plans to link with Quebec and California in 2018. Gary Wheeler, a spokesman for the Ontario's Ministry of the Environment and Climate Change, says the province studied the European carbon market closely before finalizing its ETS rules. "We learned from the EU and incorporated additional measures to address price volatility, including the establishment of a minimum price for allowances sold at auction and the establishment of an allowance reserve to provide additional allowances to capped emitters if needed during periods of high demand for allowances." Turkey, Ukraine and Washington state are also currently designing cap-and-trade schemes, among many other regions and cities around the world. The COP 22 conference in Marrakesh, Morocco, in November will build on the commitments made in the Paris agreement. "We're entering a new phase in carbon pricing and emissions trading," says Grubb.